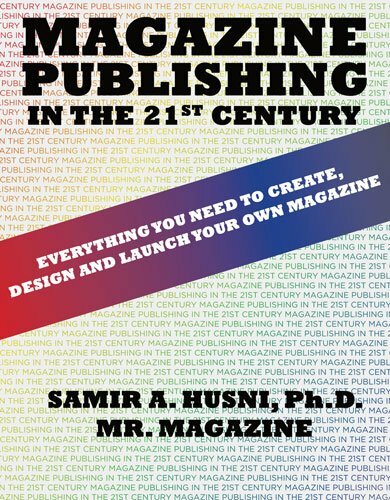 Order ‘Magazine Publishing in the 21st Century: Everything You Need to Create, Design and Launch Your Own Magazine’ by Samir Husni, available from Amazon.com by clicking on the book cover above! What began as a hobby, collecting magazines, became an addiction and snowballed into a doctoral thesis, a teaching career and then a book. Husni’s home is overrun with magazines, from basement to bathroom to the space under his bed. It drives his wife, who first suggested he write a book, nuts. 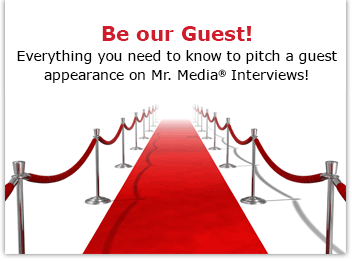 Order ‘Launch Your Own Magazine: A Guide for Succeeding’ by Samir Husni, “Mr. 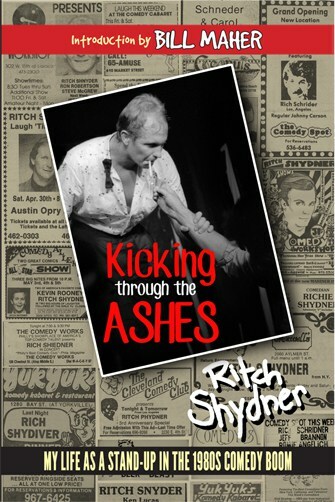 Magazine,” available from Amazon.com by clicking on the book cover above! • Tribe, a New Orleans city magazine, “captures the city like no other magazine,” according to Husni. 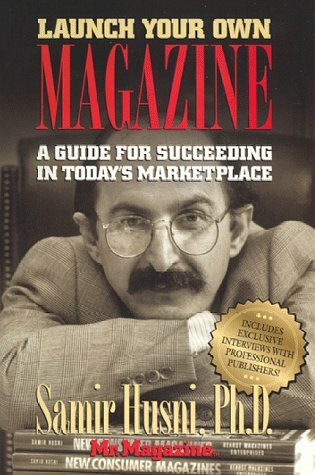 • Magazines such as Mountain Living and Coastal Homes “covered the whole market,” he notes, from seaside to mountainside.